More details for registration will be available in early 2017. Players will learn all aspects of the game, including batting, bowling and fielding from our experienced coaches. 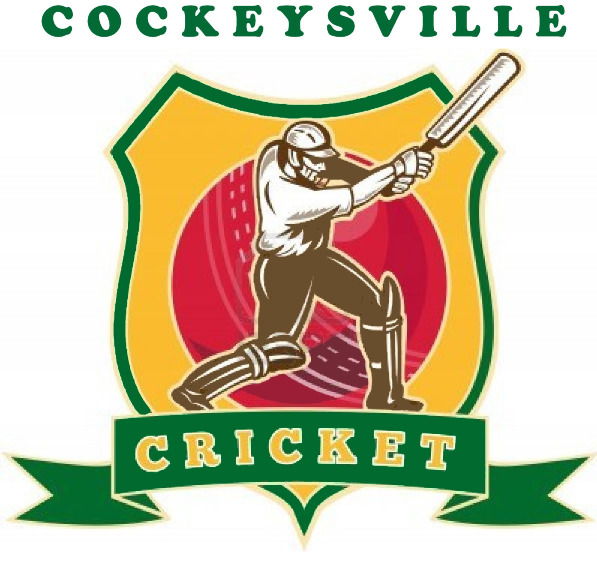 More advanced players will play in the Maryland Youth Cricket Championship.